Midwives and child care experts will stage a special event at Hull Women and Children’s Hospital on Tuesday to mark the start of Baby Loss Awareness Week. Hull University Teaching Hospitals NHS Trust is supporting the 60 charities raising awareness of miscarriage, stillbirth and baby loss in the UK. Stalls will be set up next to the Orchard Café on the ground floor of the hospital to educate families on the dangers of smoking in pregnancy or around babies, safer sleeping techniques and how to monitor babies’ movement during pregnancy. Information will also be given out on child safety such as fire safety, how to fit a car seat correctly and how to help your baby if they are choking at the event, running from 10am to 4pm. Head of Midwifery Janet Cairns said: “We are working hard to reduce stillbirths, miscarriages and baby deaths in the UK in line with the Government ambition to halve rates by 2025 but we understand how devastating the loss of one baby is to their family. “We want parents to have practical advice so they know how to keep their baby safe during pregnancy and after their babies are born. According to Tommy’s charity, one in four women will experience a miscarriage in their lifetime and nine babies are stillborn every day in the UK. In 2016, there were 3,430 stillbirths and 2,136 neonatal deaths. Baby Loss Awareness Week culminates in the “Wave of Light” global event on Monday, October 15, to coincide with International Pregnancy and Infant Loss Remembrance Day. Candles will be lit across Hull and the East Riding at 7pm and will burn for one hour in homes, groups and communal spaces to remember all the babies who have died. 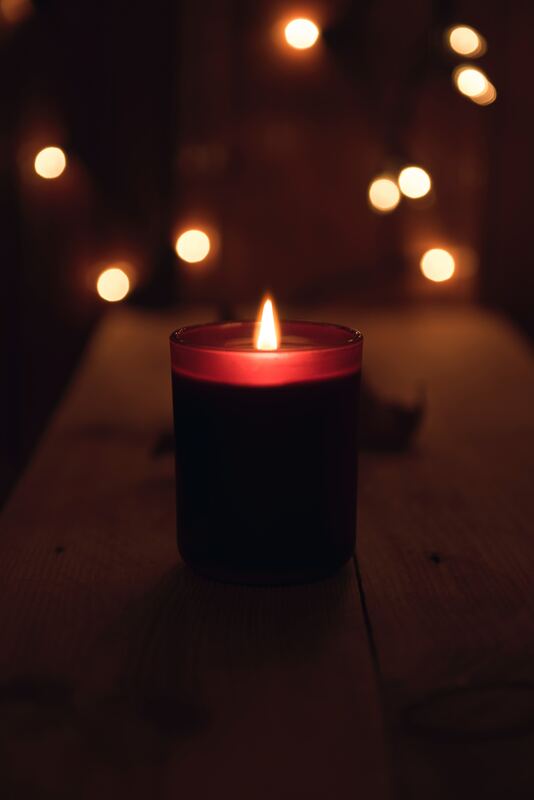 People can take part in the virtual Wave of Light by posting a photo of their lit candle on Facebook, Twitter or Instagram using #WaveOfLight at 7pm.